UB Middlesex Professional Dry & Steam Carpet Cleaning | RDA Cleaning & Maintenance Ltd.
Book Our Proficient Carpet Cleaning Middlesex UB Now! 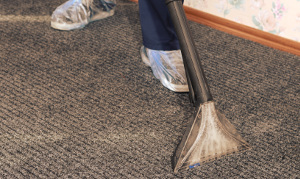 So if you wish the services a team of professional carpet cleaners in Middlesex UB that will fully remove all carpet stains & unpleasant smell, then call 020 3404 1646 or use our online booking form and we will be on our way ASAP. RDA Cleaning & Maintenance Ltd. - quality carpet cleaning at irresistible price!